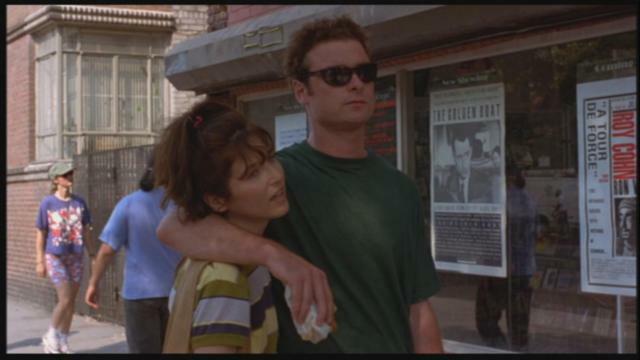 Liev Schreiber Connection: Talking "Walking and Talking"
Gah! I saw this earlier today and threw a little fit about not being local anymore. I would LOVE to watch a screening of "Walking and Talking" with Liev IN THE ROOM! Let alone listen to him talk about the movie with an audience <3 It would be a great treat for the fangirl soul, that's for sure. Siiiiiigh~! Damn! They couldn't have waited until Sept to do this now I'm booked for NY!!! This doesn't show in any searches, how did you fine it?????? ?